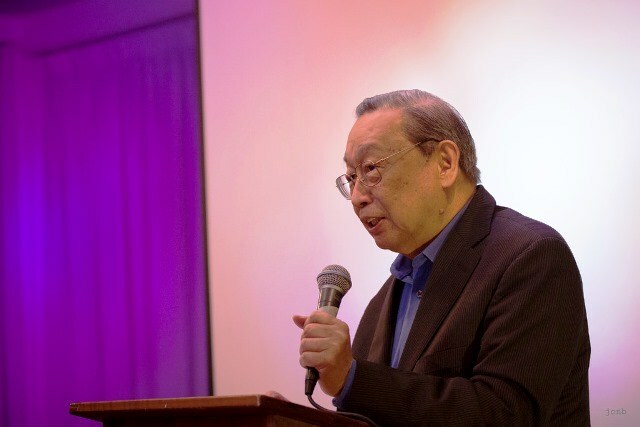 Communist leader Jose Maria Sison has warned President Rodrigo Duterte that resorting to martial law of any kind would result in his downfall, the same fate that befell the late dictator Ferdinand Marcos. 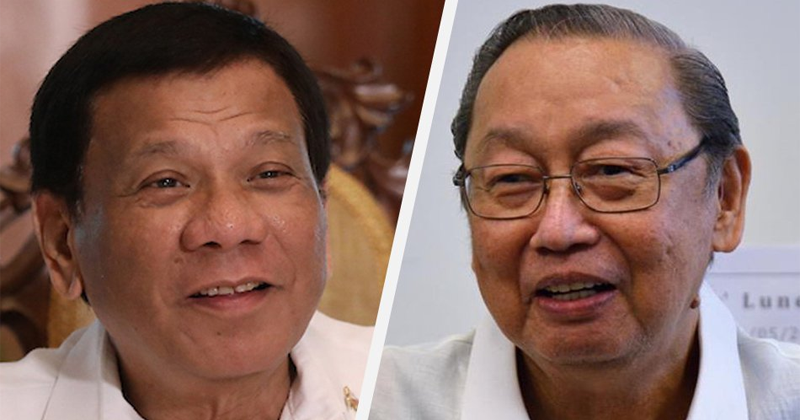 "It is best for Duterte to step back from his drive for absolute power and absolute corruption before it is too late for him," Sison said in a statement . "He must recall what happened to Marcos at the end even as he had far more advantages like younger age, suaver way of deception, Ilocano affinity with most of the military personnel, bigger allowance for foreign borrowing, etc," he added. In a speech on Sunday, Duterte said he was not advocating the declaration of nationwide martial law, but he will use the “strongest tools” to ensure law and order in the country. “If I cannot do miracles for this country then I will just say that you know, let us just respect each other’s… Huwag ninyong sobrahan. Do not force me to do something,” he said. “I will not declare martial law but just like what I’m doing, I will go for the strongest tools, political tools in my hand," he added. Sison said martial law can easily victimize leaders and activists, but revolutionary forces are always ready to fight it. "Under conditions of martial law, more public money will be wasted on military and police operations and the people will detest the fascist dictatorship even more," he said. "Martial law whether de facto or formally proclaimed will be effective in arousing the people to wage revolutionary struggle and will be ineffective in suppressing the rise of the people and the revolutionary forces," Sison added.